There is no such thing as EU money... there is only taxpayers' money. Remain campaigners suggest that the EU funds all kinds of schemes in the UK. The EU tries to take credit for our money, yet in 2015 we paid nearly £13 billion to the EU. This is money that we can spend better ourselves. To suggest that we cannot decide how to spend our own money is an affront to democracy as well as common sense. 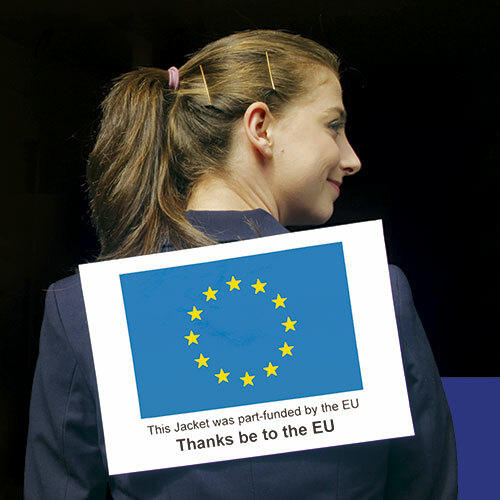 Funding for an EU project comes from us, the EU simply tries to take the glory as well as a big fee for their trouble.